1. The Newspaper: If you live in Oklahoma, I would suggest you pick up The Oklahoman (the OKC paper) which typically has more coupons than the other newspapers. Coupons are regional so even though your local paper may not have great coupons another city paper may be packed with great deals. In order to find out what coupons will be in your newspaper, visit SundayCouponPreview.comeach week. 2. Visit Manufacturer Websites: Go right to the source. If you’re all about Arm & Hammer detergent then check out ArmandHammer.com for coupons. Sign up for their newsletter and print coupons right from their website. You can do this for almost any major brands. Think outside the box on this one too and visit produce and meat websites like GoldnPlump.com! 3. Printable Coupons: Visit printable coupon websites such as Coupons.com, Smartsource.com,Redplum.com and SuperTarget.com. Each will land you great coupons. Be sure to print the ones you like right away as most do have print limits and check back, new coupons are posted each month. 4. Use the Coupon Database: Did you know we have our own Coupon Database? You can search it for any coupon you’d like and if there is one available the database will let you know where to print it or what newspaper it came out in. 5. Pick up Magazines: You know those $5 magazine subscriptions we’re always talking about on here? Well, it’s not only for the content of the magazine but the coupons as well. Many magazines have coupons in them so be sure to keep an eye out for FREE subscriptions or cheap subscriptions. Of course, All You , is the couponer’s favorite. Pick it up at Walmart or subscribe to All You . 6. Buy Coupons Online: Yep, it’s legal. The reason why this is such a great option is because you can pick up those coupons that are not in your newspaper. Since coupons are regional, you’re more likely to find the coupons for the products you want by using a coupon clipping service. I do this all the time for my son’s specialty foods (allergy free & organic), I hardly ever find those coupons in our newspaper but I can get them from these services. 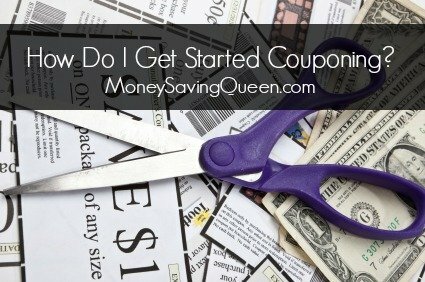 I use Coupons and Things by Dede most often, but you can also check out TheCouponClippers.com as well. 7. 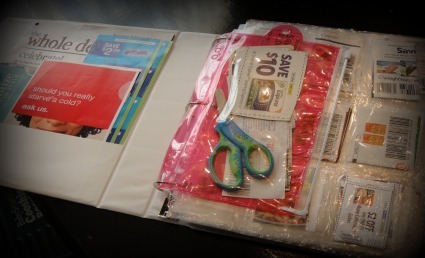 Peelies, Blinkies and Tearpads: Peelies are the sticker-like coupons stuck on the products themselves. Blinkies are coupons from Smartsource machines (red boxes) usually found in cereal aisles. Tearpads are usually found on product shelves or displays. Companies are trying to get you to see that their product is cheaper by offering you one last savings method right there in the store. Tearpads and Blinkies can be taken right there in the store and used on a later trip for a better deal. Peelies, however, are literally for the product you are purchasing. So please resist the temptation to peel the stickers off the products that you are not buying. 8. Catalina Coupons: These are the cash register tape coupons that print out after you’ve bought a product. They’re usually red and come out with your receipt. Many are thrown away, however, be aware these coupons have been much better lately than ever before. 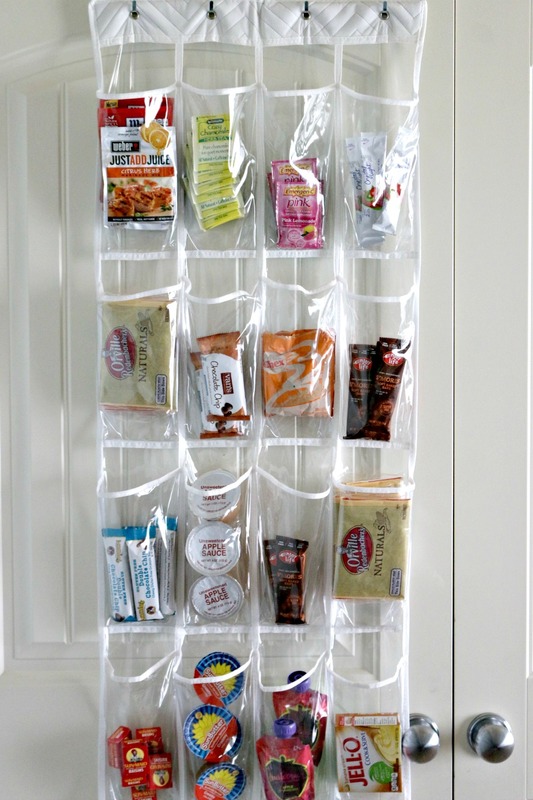 And, most are manufacturer coupons that can be used anywhere. 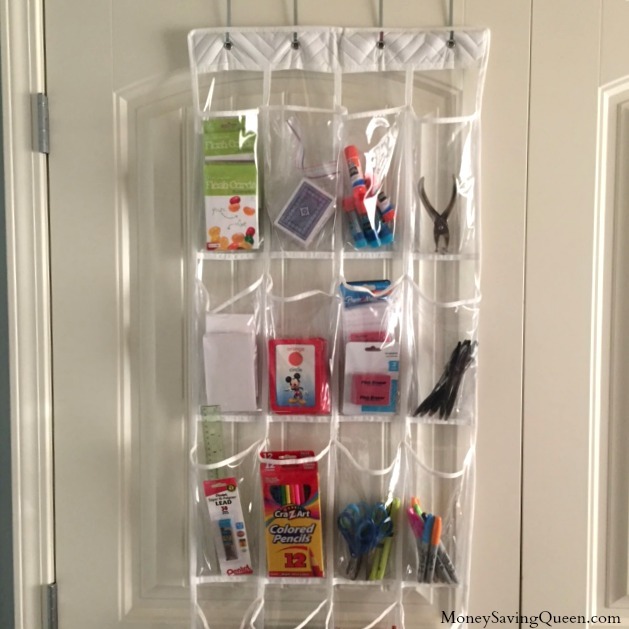 They are triggered by the purchase you make at the store and can be a great way to save. 9. Store Coupons: Walgreens, CVS and Target have store coupons which can be combined with manufacturer coupons. You can find these in their ads, at the store website or in the store itself. For Walgreens, they offer a coupon book the second you walk into the store right by the sales ads. CVS offers coupons via e-mail and also with your CVS card (you can scan it under the coupon machine in the store). Target offers coupons on SuperTarget.com and they’ll mail them to you too every once in awhile. These are some of my favorite coupons! 10. Recycle Bins: Well, if you saw Extreme Couponing on TLC you likely saw this. I wouldn’t recommend jumping in the dumpster in fact, I’m pretty sure most places will stop you from doing that. And for those of you sticking your children in the bins, totally not cool. Remember, what you see on TV is in fact, for TV. In our area, our recycle bins have doors on the side that you can open, stick your hand in and get the coupons. However, it is recommend that you ask permission before doing so. I know many of our readers volunteer at recycling centers in order to get early dibs on the coupons too. Want to learn even more? 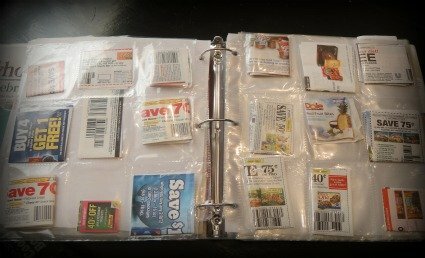 Be sure to check out The Power of Coupons: 13 Ways to Save. Disclosure: Affiliate links in post. 3. 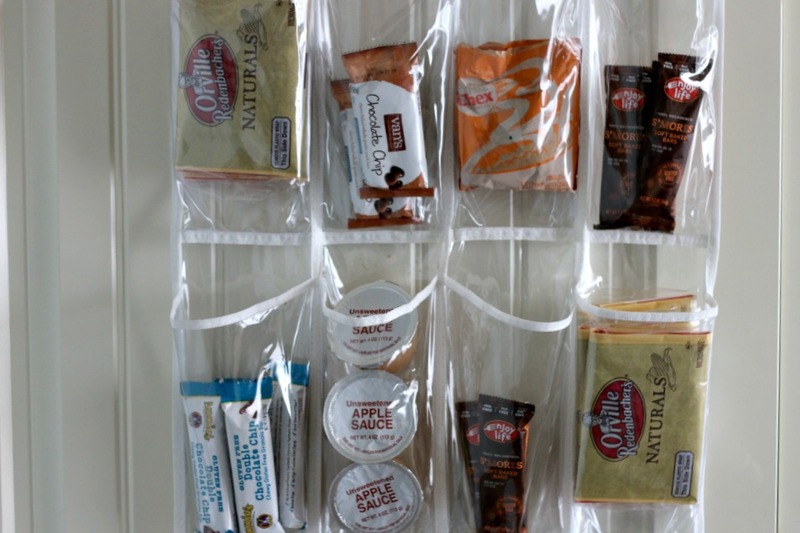 Ready Made Meals: Alright, I confess, I am addicted to these. In the meat department, you’ll find fresh, ready made meals for less than $12 each. 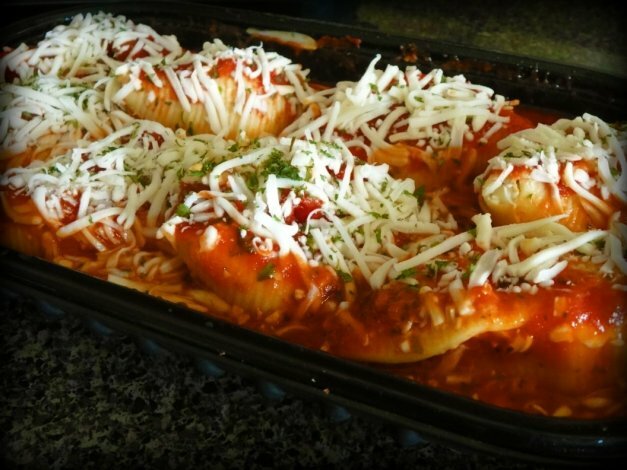 In fact, the Stuffed Shells above cost only $8. Could I make it cheaper with coupons? Possibly. Did it save me an incredible amount of time that was worth the price? Yes. The good part about these is that they are fresh (and certainly taste better than my cooking), the meals containing chicken are usually made from the leftover Rotisserie chickens. While I wouldn’t recommend purchasing these for all of your meals, in a pinch, these are great and not so hard on the wallet. 4. Clearance Sales: Have you shopped clearance at Sam’s? You’ll probably find it hidden in the back of the store so you have to keep your eyes peeled. My dining room table was $250 but I grabbed it for only $50 on clearance. Sam’s is great about clearancing out displays, I found the table and sat my niece on it to hold it for me while I called my husband to bring the truck. That was a few years ago and we still use the table today! The Queen’s opinion: I do like Sam’s for the reasons above, and on occasion, I will purchase bulk items such as plastic cups or utensils for parties. Is it worth the $40 fee? I let my membership go over a year ago and didn’t miss it. If you know your prices per ounce then you could really save a ton of money. I found a Pantene deal at Sam’s that would have saved me $30 if I would have bought it. Seriously, that’s a steal!